Hip dysplasia (HD) is well known among breeders and owners of larger dogs but surprisingly is quite common in smaller breeds. 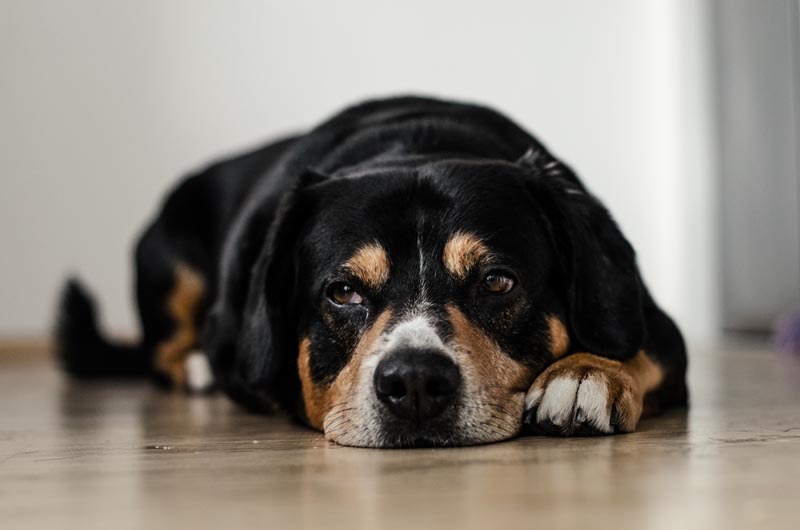 For many years the Kennel Club and British Veterinary Association (BVA) have run a scheme to improve the conformation of dogs’ hips and elbows, by examining x-rays and having them scored by experts for quality. Ideally, all dogs intended for breeding should have a hip score well below the breed average and 0 or 1 for elbows (hips and elbows are scored differently). All dogs will need sedation or general anaesthesia for the x-rays to be taken safely and the dog positioned appropriately. X-rays are labelled with the dogs’ unique identification and the x-ray films sent away to the BVA. The numerical score is then sent back normally 2-4 weeks later. All dogs must be at least 1 year old and micro-chipped; some unscrupulous people have been known to “borrow” hip scores from other dogs. Thankfully micro-chips have made this form of fraud much more difficult, in addition to proving your ownership and reuniting you with a lost animal. Another check for potential dog parents is an eye exam to screen for inherited problems. This must be performed every year (unlike the x-rays which last a lifetime) and by a Veterinary Ophthalmologist. Last, but by no means least are the multitude of blood tests now available to genetically screen your dog for specific diseases. Please contact us at the surgery or your dogs breed health advisor for an up to date list.